now>press>play’s Best of BETT 2016! On 23 Feb, 2016 By Tilly With Comments Off on now>press>play’s Best of BETT 2016! Children and adults alike enjoying a now>press>play experience! Last month, we were lucky enough to exhibit at the fantastic BETT Show 2016. 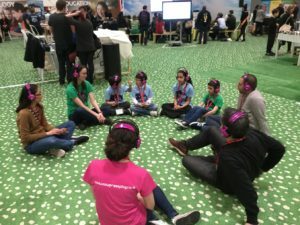 Over 4 days we joined thousands of education experts and met some amazing people! 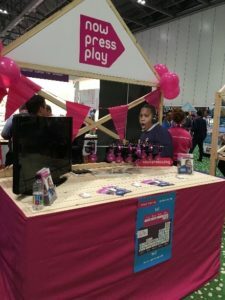 We asked now>press>play’s new Marketing and Admin assistant, Tom, to write about his experience at the world’s leading education technology fair. 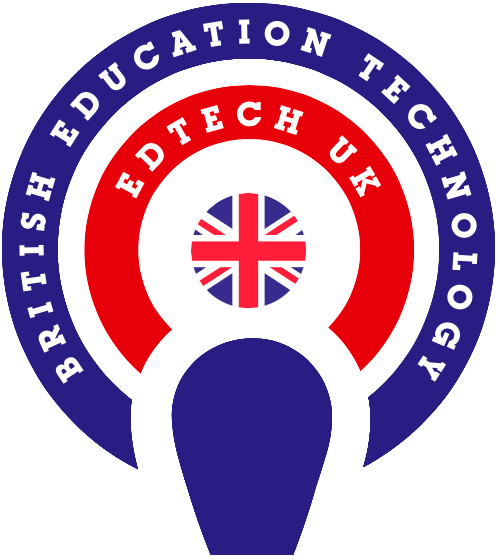 “As a newcomer to now>press>play and, in fact, to the whole area of education technology, I didn’t know quite what to expect from BETT 2016. 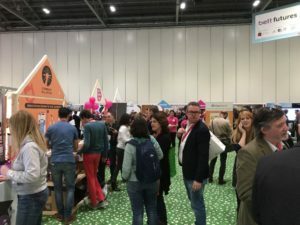 Even after arriving at the ExCeL centre a day before the show, the stands were in such an early stage of being set up and the venue was so massive that I couldn’t imagine everything being ready in time, let alone the hall being full. However, by lunchtime the next day, the place was packed with teachers, students, exhibitors and all sorts of other education professionals. I very much enjoyed explaining the benefits of now>press>play to anyone who came past our stall and the reaction was usually extremely positive. A low point for me, though, was having to disappoint eager international visitors by explaining that unfortunately now>press>play is currently unavailable outside the UK. In contrast, watching the groups of children taking part in Experiences (and even joining in myself) was by far the highlight of the event. I also really liked meeting our fellow start-ups and finding out about all of their exciting projects. 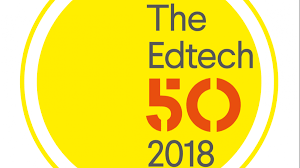 There were loads of great companies that I spoke to, particularly in the BETT futures area (the space for newer and smaller edtech businesses). 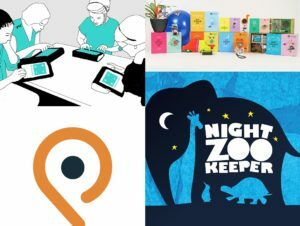 Some of the highlights were Night Zookeeper, who inspire children to write creatively by using a fictional online zoo, and Parent Hub, who have designed an innovative way for parents to engage with schools through their app. Technology Will Save Us make a range of DIY kits that inspire creativity in children and were really interesting to talk to, and as a maths graduate, I was particularly excited to put my maths skills to the test when I tried out a times table game made by a company called Mathscraft. Apparently my degree level knowledge has gone a bit rusty over the past few months and I lost quite badly… Despite the fact I obviously need to brush up on my multiplication, I’d definitely recommend checking out all of these companies. To see highlights from Bett 2016 and to register for next year, visit the Bett Show webiste.